Track your link clicks and see if your content is resonating with your audience. 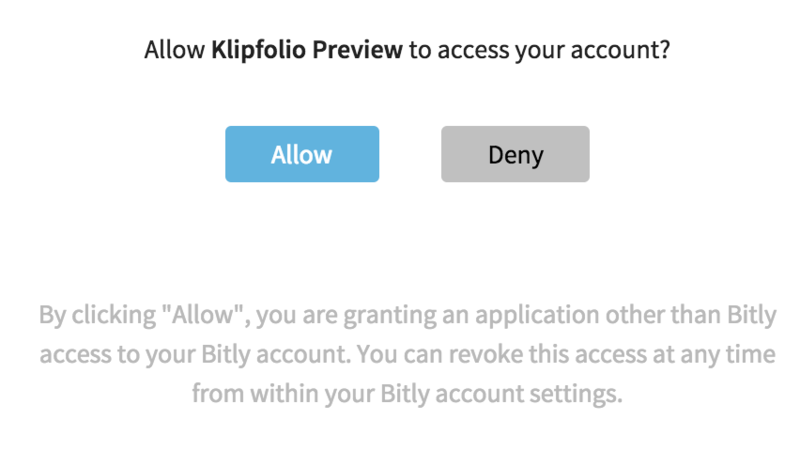 Choose a Bitly Klip from the list. You now have an OAuth token. For example, George @ Bitly.